So apparently the Terminator and ex-Governor of CA has a smoking hot son who is also a model! Which, I mean, I’m totally fine with that! Arnold Schwarzenegger and Maria Shriver sure did good with this kid! 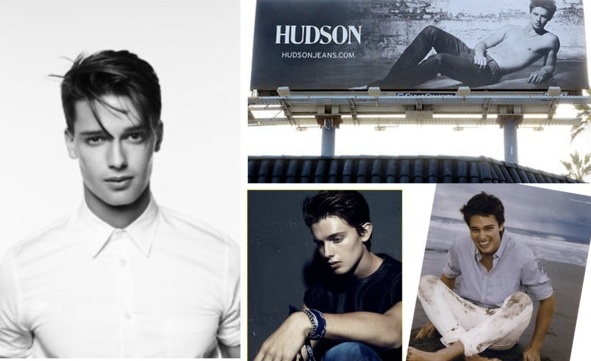 Patrick Schwarzenegger is only 20 years old and has already modeled for brands like Hudson (check out billboard below) & launched Project 360 with a couple partners that raises funds for organizations like the Alzheimer’s Association! I absolutely love that he’s using his popularity for good and raising awareness and donations for causes in need!!! 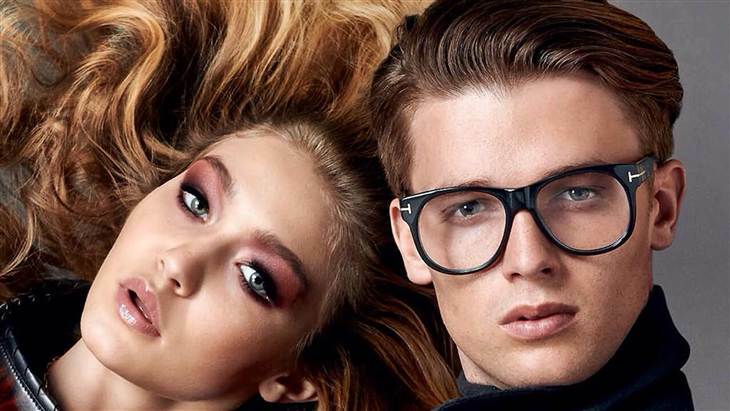 Most recently, Patrick became one of the new faces for Tom Ford’s latest campaign! Make sure to stay up to date with Patrick’s instagram!!! Leave a comment below and tell me: Do you think Patrick is the new face of male modeling?! And don’t forget to subscribe!! !